Scheduled maintenance and inspection by a roofing professional can let you head off repairs. However, homeowners should still keep track of the problem areas they spot or roof components they suspect are in danger of damage. You can feel fully secured of your roof’s condition by creating a checklist for your trusted roofer. 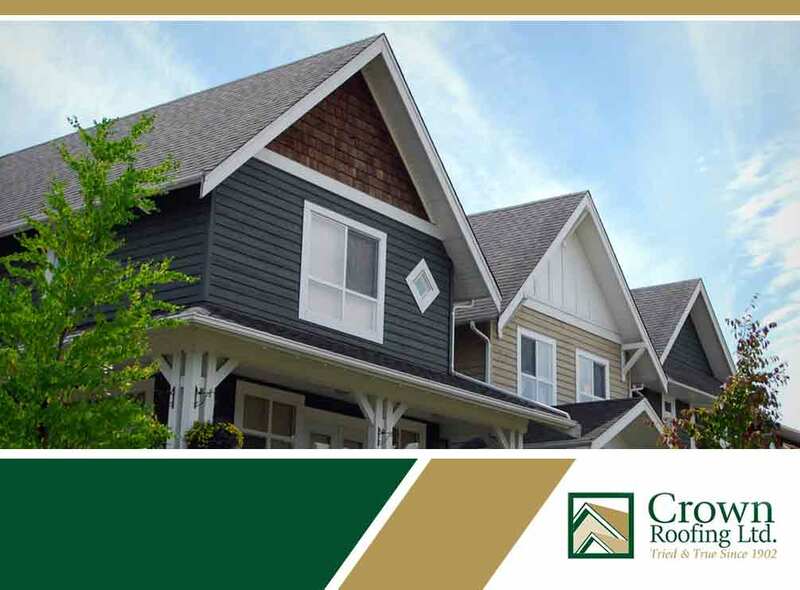 Crown Residential Roofing, your reliable roof repair company, discusses what your monthly roof maintenance checklist should contain. The condition of your roof flashings should be on the top of your checklist. Flashings should always be in great shape since cracked caulk or rusted flashings won’t work well in keeping water out of your chimney or skylight seams. Monthly roof maintenance helps keep track of damaged exterior roof shingles, tiles or wood shakes. Some exterior shingles or clay tiles could curl, buckle, crack or blister due to everyday weather exposure. And, they shouldn’t be left in that state. When you find the damage too great for repairs, you should have your roof replaced instead for better and longer weather protection. Roof exteriors in storm-prone and humid areas accumulate algae and mildew faster than houses in warmer climate. You should have your roofer remove and clean your roof on a regular basis. An inadequately ventilated attic creates roof issues like shingle deterioration. Both your soffit and fascia vents, the ones responsible for bringing in fresh air and releasing hot air, should be inspected for dents and signs of damage. Crown Residential Roofing, your trusted residential roofing expert, offers customers excellent roof maintenance and installation services. We aim to craft a quality roofing system to protect your family from outdoor elements. Call us at (604) 210-6655, or fill out our contact form to request a free project estimate. We provide roofing solutions to residents of Surrey and Vancouver.